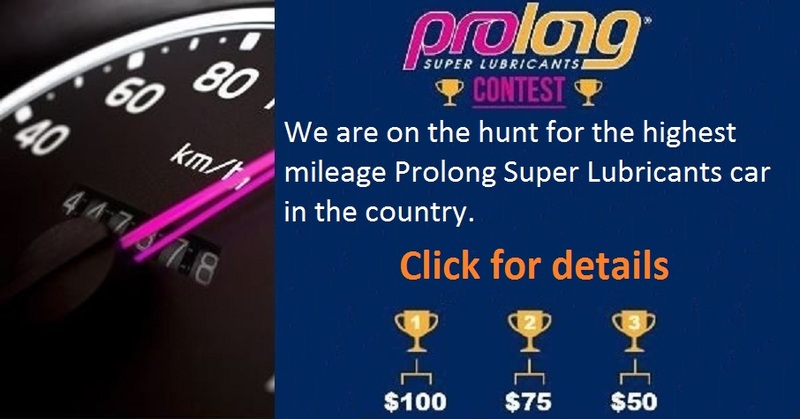 Prolong Super Lubricants, a Brand of GoldenWest Lubricants, Inc.
except through the Prolong authorized distributor in that country. certain declarations to the United States Government regarding product(s) to be exported, their destination or their end-use. For information regarding becoming a foreign distributor, click here.